Question - do you pronounce Halloween like the hall in "hallway" or like the word "howl"? Just curious. For the record, I say it like the later. My work doesn't dress up for Halloween. Actually, I've never worked at a job where people in the office dress up for Halloween. Is that weird or is it just not that common? I have to finish up my Halloween costume tonight for a Halloween party tomorrow. Nothing like waiting until the last minute. I still have quite a bit left to do. Sigh. 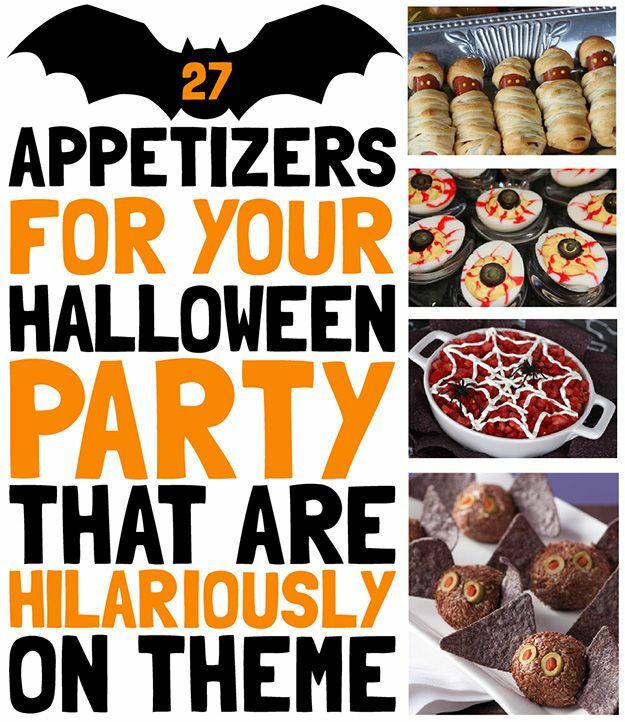 I have to make an appetizer for the party I'm going to and this was very helpful for me. Also, look at those cute little batty cheese balls! I've never worked in an office that dresses up. I do always wear orange and black that day though. LOL. I say it like Holla - ween.